A couple of weeks ago, my dearest friend who works for Midas Brand Management Ms. Emily Sia-Koa invited me for "Let's Celebrate!" Press and Bloggers Event with the help of people from Studio 116 Dance Studio , I knew it would be a fun event plus I get to see her and catch up with her! The problem was, it was the start of my morning sickness and dancing is definitely not a good plan for the moment! So I missed the event! Because my dear friend Emily doesn't want me to miss out the fun, she sent me a gorgeous shirt that says "Keep Calm and Dance On" plus the newest modern and romantic fragrance for women called Let's Love. Ahhh, the feeling of wanting to love and be loved! Everyone went through the same stage! I gave this scent a sniff and surprisingly, it's floral, fruity scent gave me a nice relaxing feel in which Mr. AMW agreed this is my kind of scent! And when we talk about LOVE, there's always going to be a partner for the female scent! 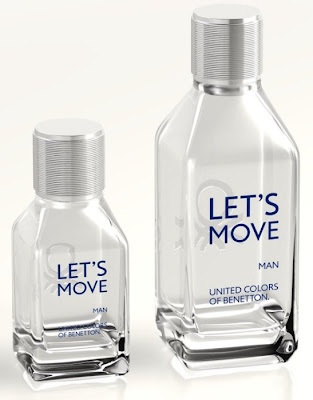 United Colors of Benetton also launched "Let's Move" for our special someone! From the tester, Let's Move is a Ctrius scent with a punch of black pepper making the scent more intense at the same time gives a refreshing feel! 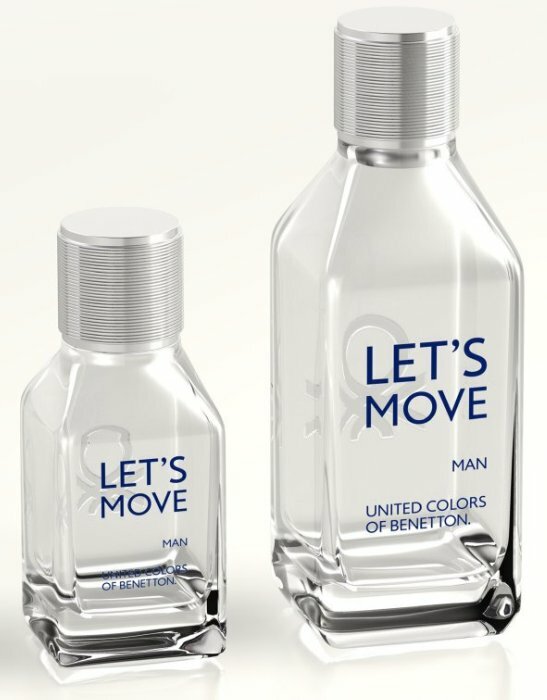 Mr AMW & I have always been a fan of United Colors of Benetton scents and I love the fact that they are housed in a very simple and minimalist bottles! And of course, the fact that they always have his and hers fragrance line that suits the couples' needs. I felt sad I missed the dance moves from the instructors of Studio 116 but thanks to the brochures, I can't wait to give their school a try after, maybe, I give birth hoping to get back to my pre-pregnancy weight! Zumba, Shiba --- I'm going to try both of you!!! Like Studio 116 on Facebook for more details. Have you tried any UCB fragrances? Do you like purchasing his and hers fragrances? Thanks Emily and Midas Brand Management for the wonderful gift of scent! Thank you so much din as I'm really excited to join the dance school once I'm ok na! Well once I've given birth! :) See you soon Martha!! !